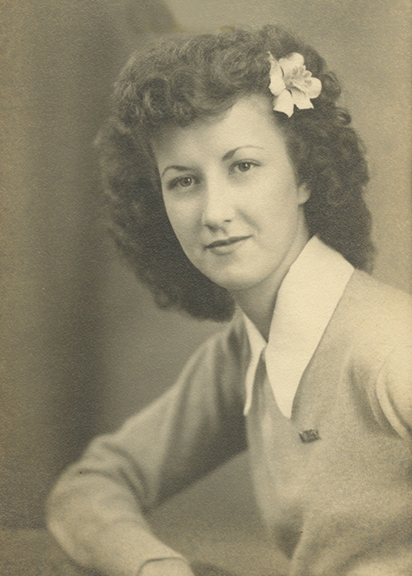 Lou Etta Henderson, 93, of Beaumont, died Wednesday, February 6, 2019, at Village Creek Nursing and Rehabilitation, Lumberton. She was born on August 15, 1925, to Henrietta Robertson Rayburn and Turner Rayburn, in Ashdown, Arkansas. Lou was a 1941 graduate of South Park High School and was proud to be a South Park Greenie. She worked as a secretary for many years with South Park and BISD School Districts. Survivors include her daughters, Anita Henderson Parker and her husband, Don, of Lumberton and Nancy Henderson of Beaumont; grandchildren, Lauren Anderson of Nederland; Stephen Parker and his wife, Ranell; and Sarah Parker Grillo and her husband, Aaron, all of Lumberton; great-grandchildren, Hunter Anderson, Kennedie Lee, Michael Grillo, Claire Grillo, and Tyler Parker. She is preceded in death by her husband, A.J. Henderson. A gathering of Mrs. Henderson’s family and friends will be from 2:00 p.m. until 5:00 p.m., Sunday, February 10, 2019, at Broussard’s, 1605 North Major Drive, Beaumont. A family graveside service will be held at Forest Lawn Memorial Park, 4955 Pine Street, Beaumont, at a later time. Sorry for your loss. She was a sweet lady.